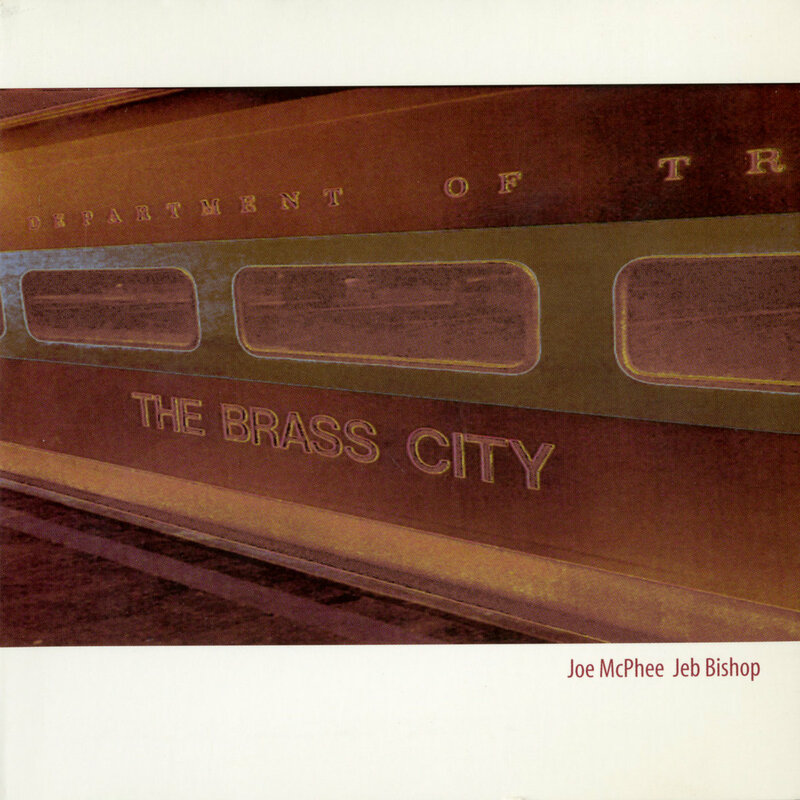 "Joe McPhee plays the pocket trumpet, alto sax, and sings. Daunik Lazro plays the baritone sax except from one piece where he plays the tenor sax. 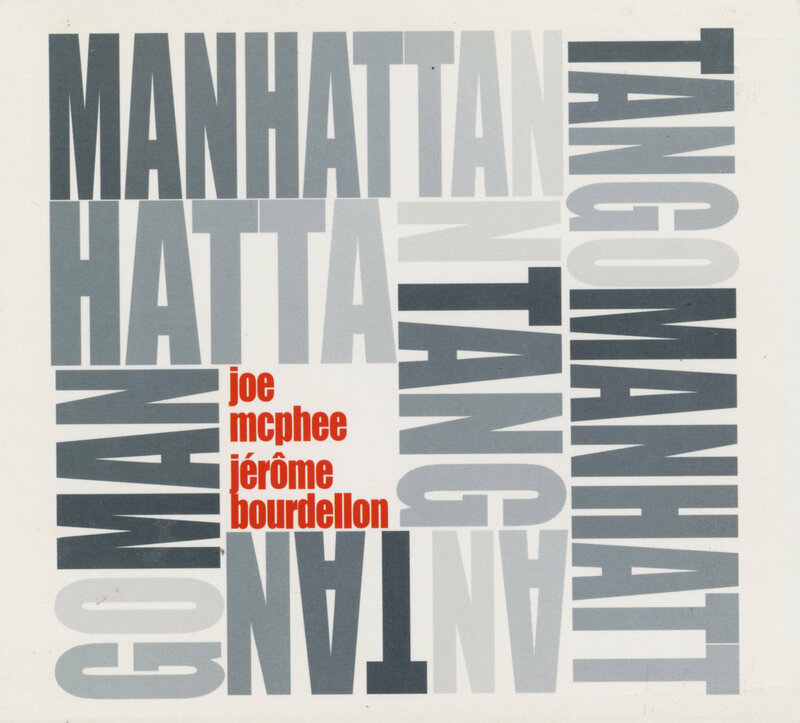 The six improvisations and a McPhee only composition, “Voices for Alto and Tenor” all highlight the rich, resourceful language that these masters share. Both enjoy the intimacy of the duo format, exploring sounds and shifting dynamics. 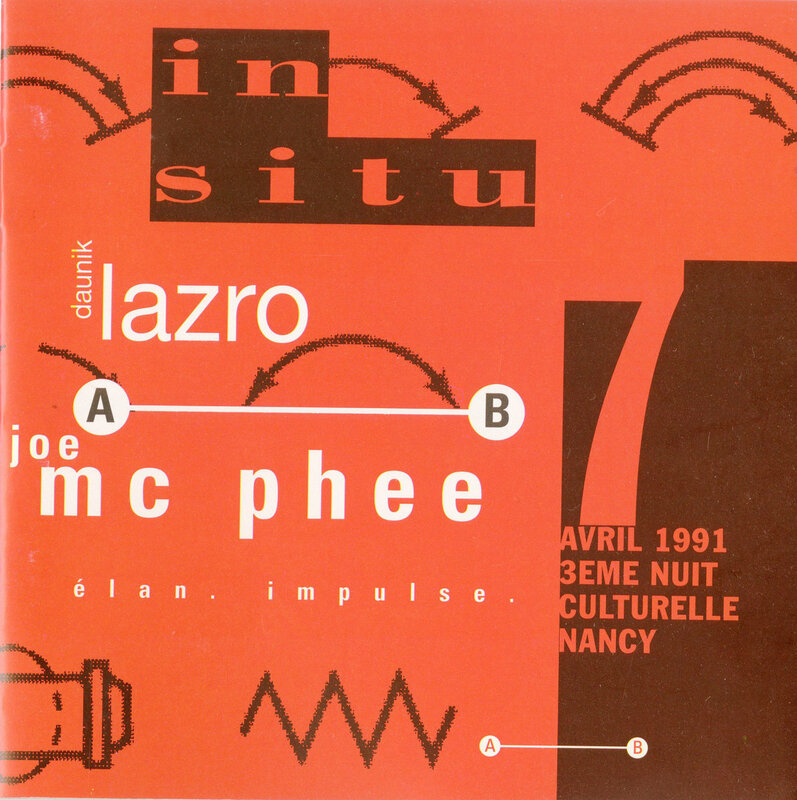 McPhee and Lazro let their breaths converse and sing gently, blossom organically, and fly away, patiently gravitating into an abstract theme, even a subtle melody, or a light swinging rhythmic pattern. 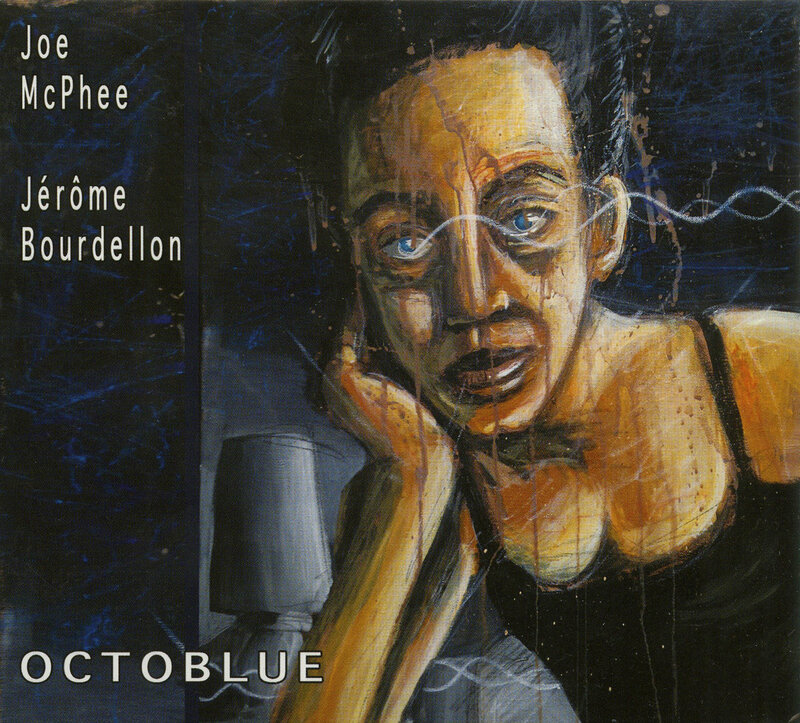 The set reaches its emotional climax with “Remembering Ornette Coleman and Albert Ayler (in a caravan of dreams given form)”, this last piece not only pays homage to these great forefathers of free jazz but demonstrates how their ideas are still relevant and invigorating with a brilliant quote of Ayler’s “Ghosts”. Beauty is a rare thing and The Cerkno Concert is the real thing." 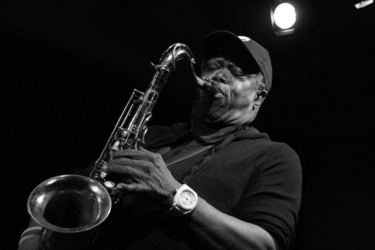 "It's easy to be cynical these days, maybe difficult to imagine that music can change the world, but not for Joe McPhee and Hamid Drake. With Keep Going, they will make the planet a better place for humanity, a place to be humane, to preserve humankind. 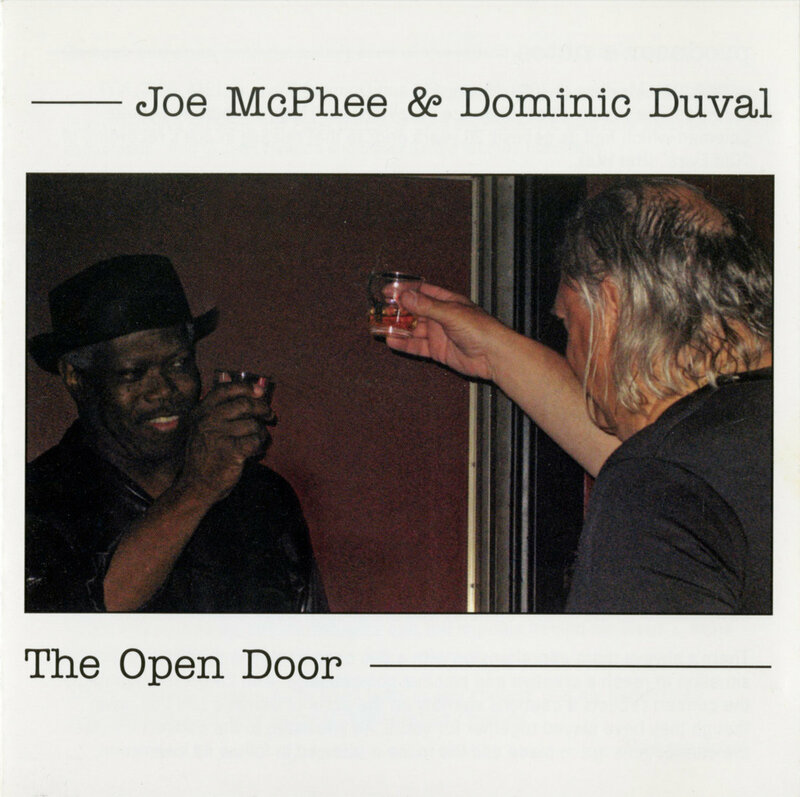 At 78-years-old, Poughkeepsie multi-instrumentalist McPhee is a national treasure, and he's making more music than ever before, pushing himself to tour incessantly, issuing astonishing new records at a fierce rate. But this release, with legendary Chicago percussionist Drake, is something extremely special in the midst of many special records. The duo first recorded together in 1999, having only played together a limited number of times; the resulting music was issued as Emancipation Proclamation on the Okka Disk label. 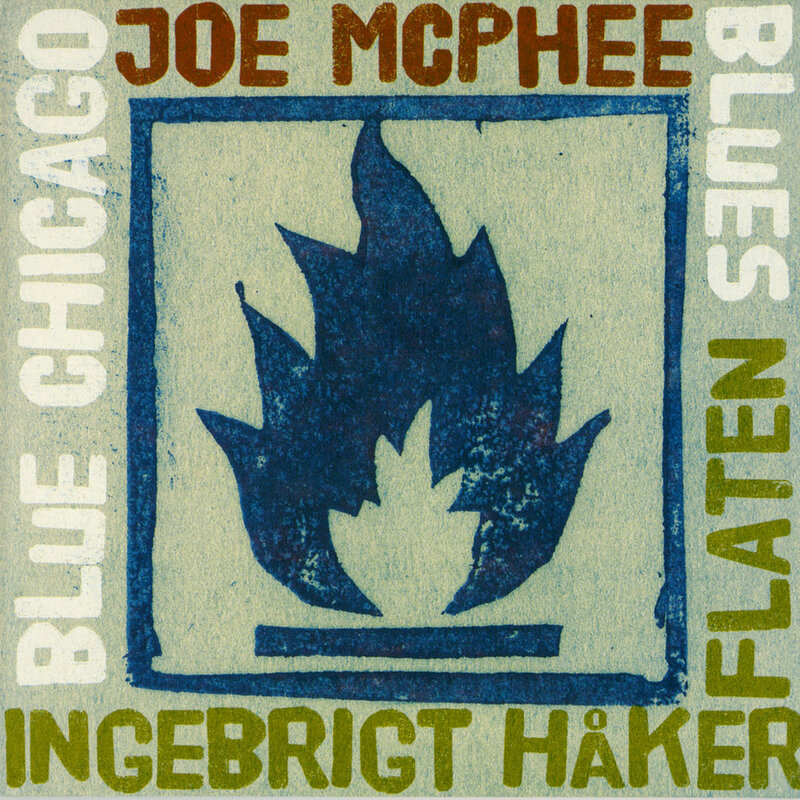 When the opportunity arose to hit the studio for a second time, McPhee and Drake had two more decades of extensive work together under their belts, as members of the Peter Brötzmann Chicago Tentet and in many other contexts. 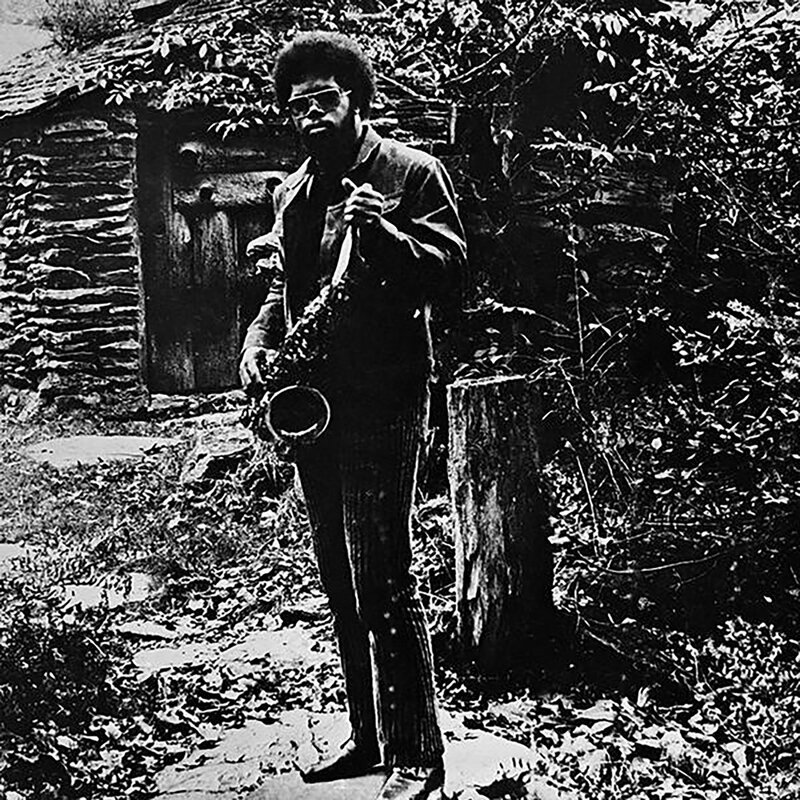 But the session somehow consolidated their shared energy in an unexpected way – the drummer's incredible warmth and sense of buoyancy, the saxophonist and trumpeter's preternatural musicality and quest for social justice. 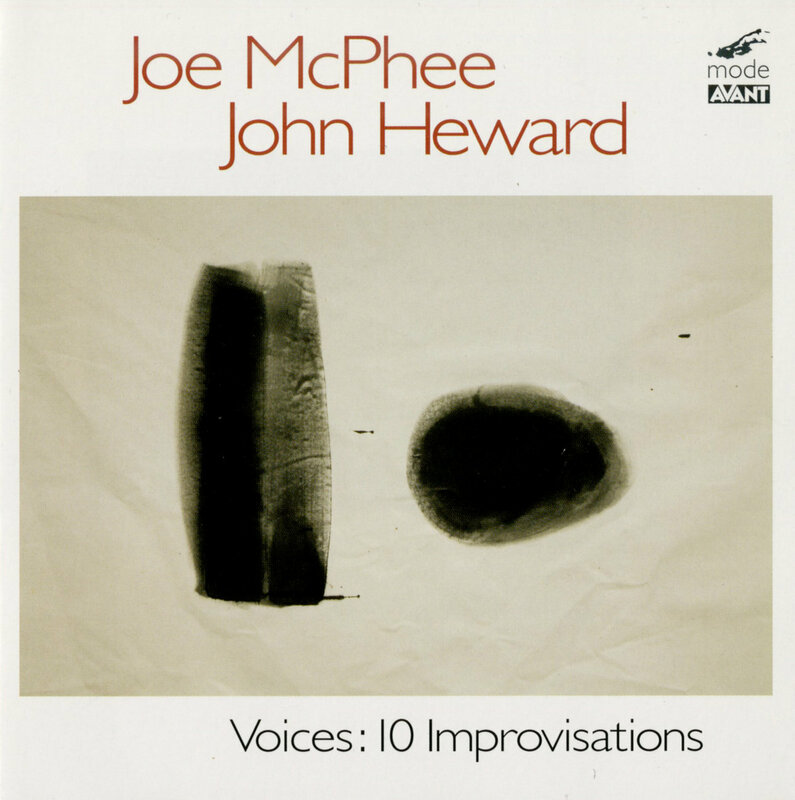 The recording started with McPhee reciting words by Harriett Tubman, resulting in the title track; Drake's support was an achingly slow Max Roach-like beat. From this inspired, inspiring starting point, the twosome frolicked through a rich program, McPhee donning tenor and alto saxes, and pocket trumpet, Drake turning momentarily to the frame drum. 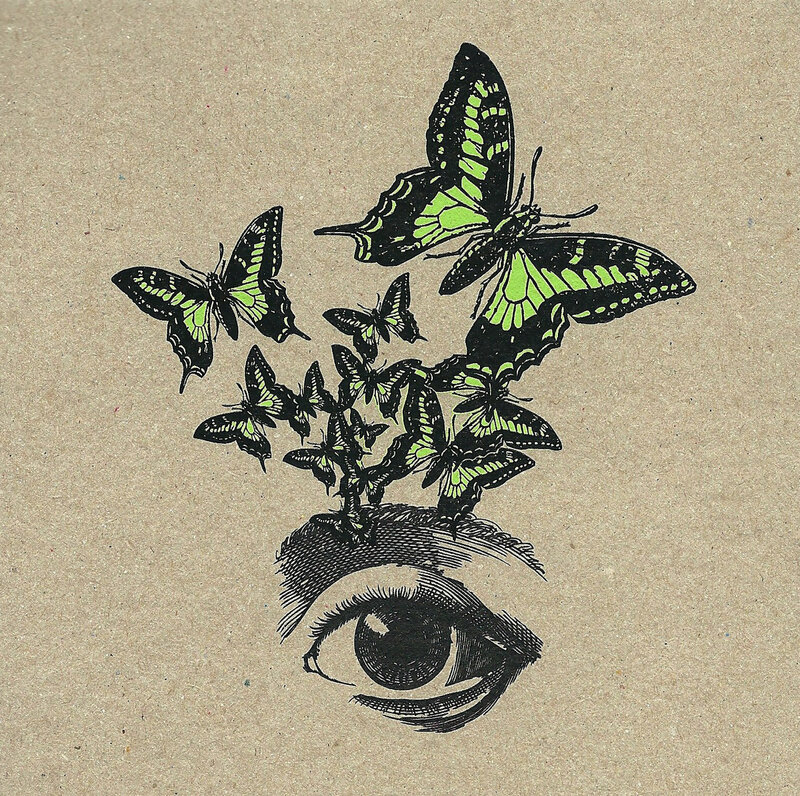 Each musician contributes an introspective solo track. 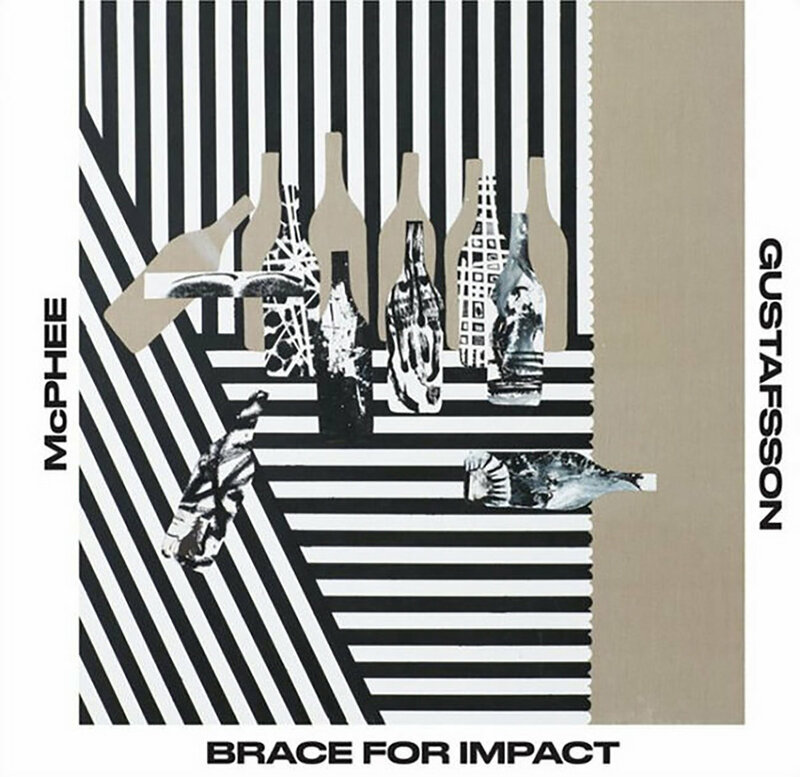 McPhee at one point plays trumpet into an open gong, which gives him otherworldly overtones, a sort of acoustic version of electric Miles. 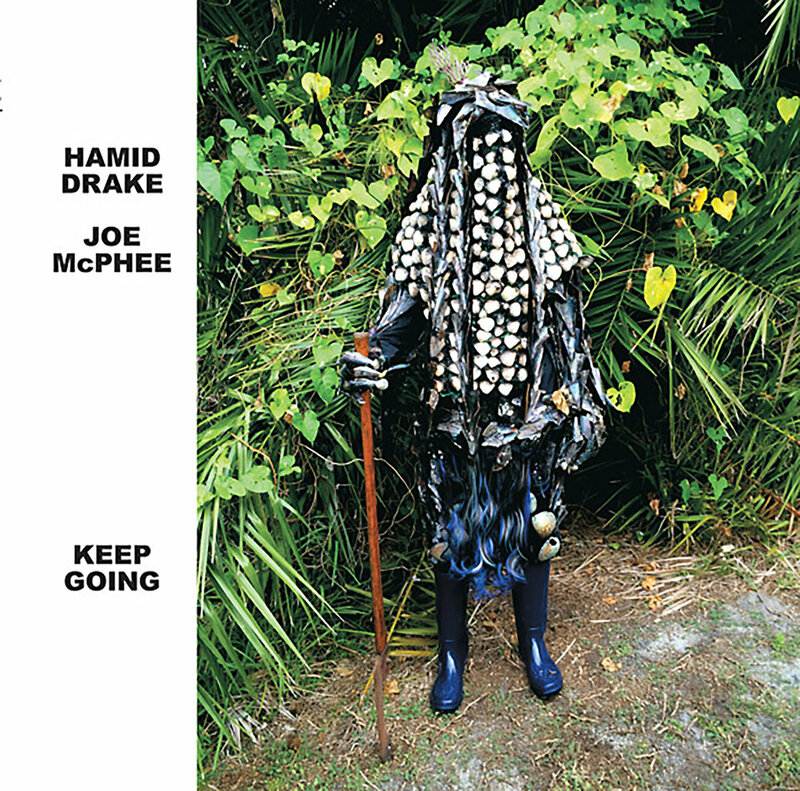 Drake makes too few records, so anything of his is mandatory; McPhee's been on a roll lately, releasing lots of music, but Keep Going is one not to be missed. " 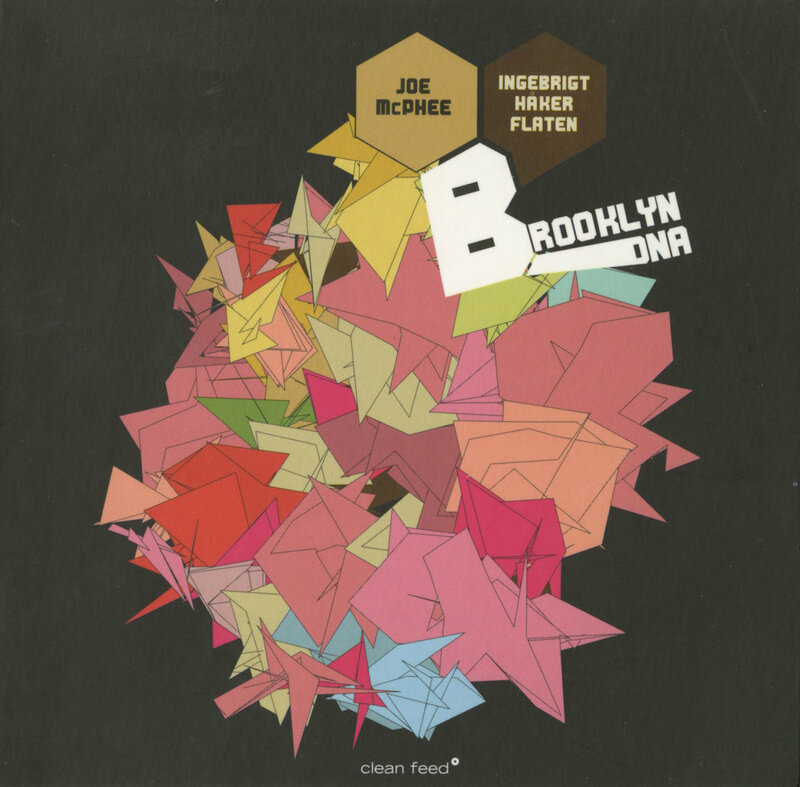 "A wonderful meeting between the great multi-horn master from Poughkeepsie NY (Joe McPhee) and up and coming trombone star of the Vandermark 5, Jeb Bishop."